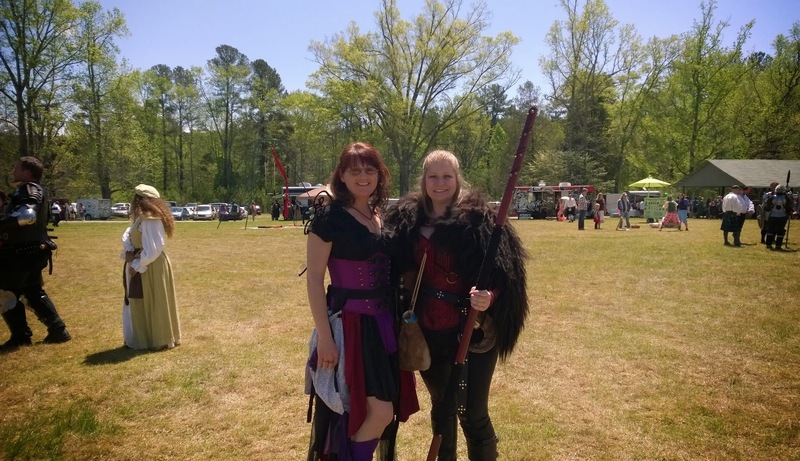 One of our Icelandic Sheepskin Pelts was made into a gorgeous cape by Brandace of North Carolina for a Renaissance Fair Costume. If you look closely, you will also see a ram's horn which also came from our farm. This is one of many uses for these beautiful pelts. Check out a preview of Stark Hollow Farm 2014 Icelandic lambs for sale in Vermont...enlarge the slideshow and click "show info" to see more details. Lambs will be priced for sale in the up-coming weeks. We'll have ewe lambs, ram lambs and adult ewes with lambs. Lambs this year are from 3 incredible unrelated rams, so there are lots of choices. If you are interested in purchasing breedstock from us this year, please contact us at farmer@starkhollowfarm.com.